Geoff took up the role as CEO for the Trust on 24th April 2017 having relocated to Ngāti Hine from Te Tairāwhiti (Gisborne Turanganui-a-kiwa). 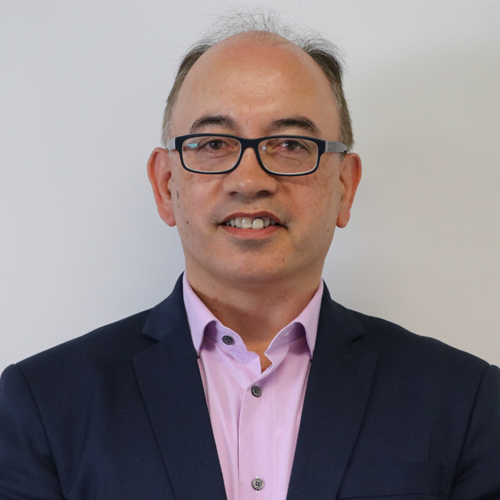 Geoff brings experience in senior management, governance and private enterprise to Ngāti Hine Health Trust as well as experience in a pre and post Treaty Settlement environment within Ngāti Porou. Having worked in various roles within the health sector in Hawkes Bay and Tairāwhiti as well as on the ground experiences within Te Tairāwhiti, Geoff is well placed to contribute to the issues and opportunities for Ngāti Hine Health Trust and is keen to learn from other Māori Providers across Aotearoa as well as our neighbours within Te Tai Tokerau. Geoff counts it a privilege to serve Ngāti Hine Health Trust and acknowledges the strong foundations laid by former leaders. He is committed to the kaupapa of whānau ora. 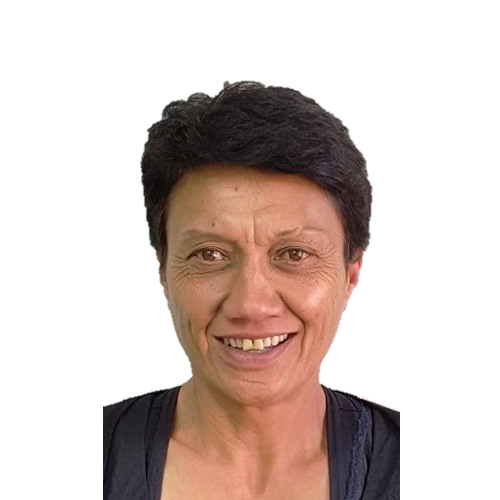 Geoff’s wife Reubena is currently employed by He Korowai Trust in Kaitaia and their youngest son Jack is presently studying at Auckland University. They also have two adult children.